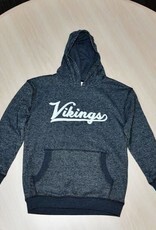 Very trendy girls hoodie for Spirit Days and games. 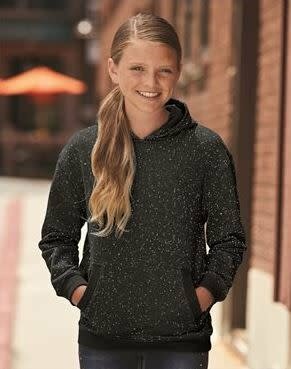 Super soft French Terry fabric will be her go to comfort day sweatshirt. No drawstrings on hood and a front pocket. 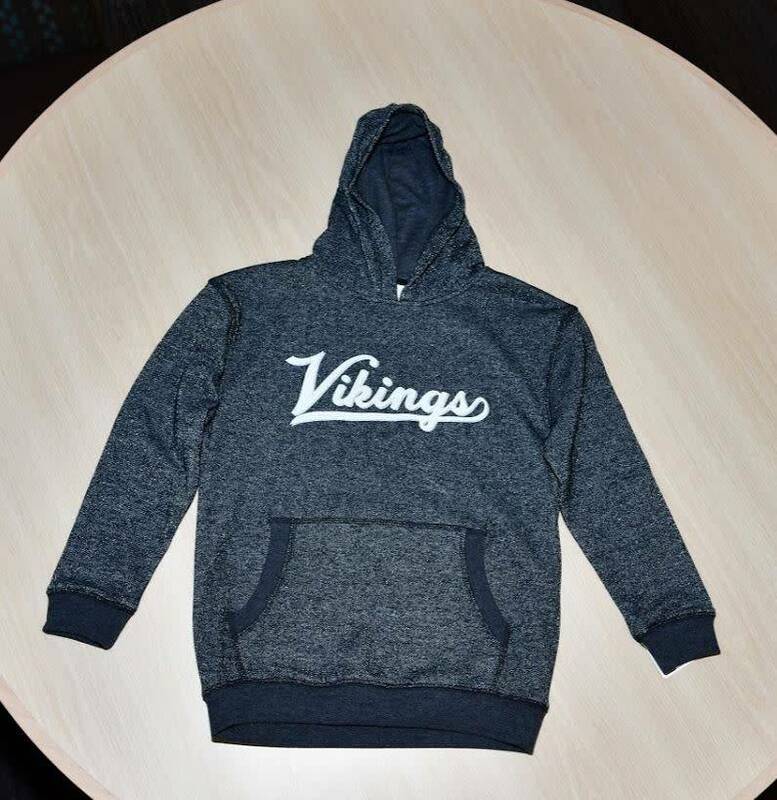 Display your Viking Pride in this fashionable hoodie. 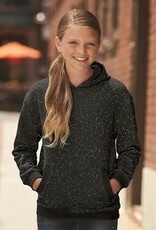 While this is called a glitter shirt, please note there is not glitter, but rather silver thread woven into the hoodie.